Sunwing Airlines is offering some June flights to Orlando, Florida for $210 roundtrip after taxes which is about 37% below the typical bottom price from Toronto. The available dates are June 09 to June 16, and June 16 to June 23. Click on the Book Now button. On the next page, choose your dates from under the Date pulldown menu on the right. Remember that the price shown ($420) is for 2 adults, after taxes. Change the number of Adults to 1 to see it for $210 after taxes. 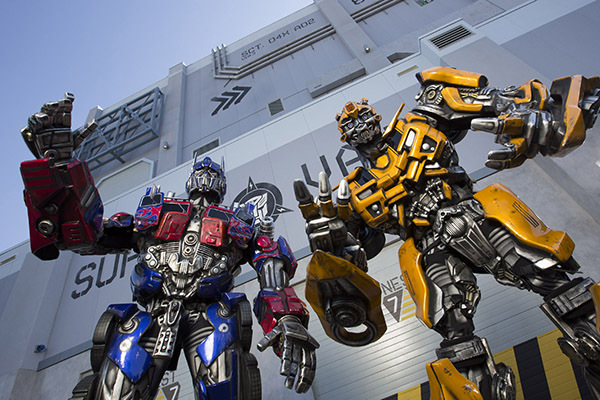 Oh, and the new Transformers 3-D ride at Universal Orlando opens on June 20!